Based on Bootstrap Framework, Webuni is a free online courses website template with flexibility and mobile readiness in mind. 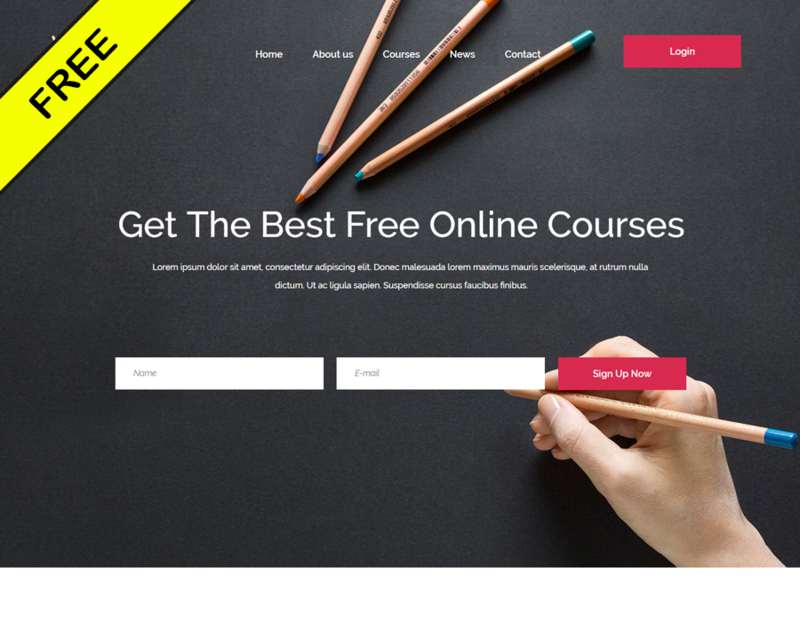 It is a modern, clean and high converting web design that beautifully displays your courses and other educational programs. Webuni has a premium feel to it and performs at the highest degree to ensure that all your students get the most out of your offering. It is important to deliver a top-notch experience especially when you want to scale your online learning platform to new heights. Webuni has all sorts of cool and practical features and assets to take to your advantage. From newsletter subscription form and courses search to blog section and a fully working contact page with Google Maps. Start the creation process now, Webuni is just a click away and ready for you to utilize it to its full potential.